home › posts › 10 Of The Most Amazing Nati... ten trees planted for every item purchased. Are you a globe trotter like those of us at tentree making your list of amazing national parks to enjoy? It’s really impossible to choose the best, but here’s ten of some of the most incredible parks to start. After you’ve seen them all, you can add to the list! 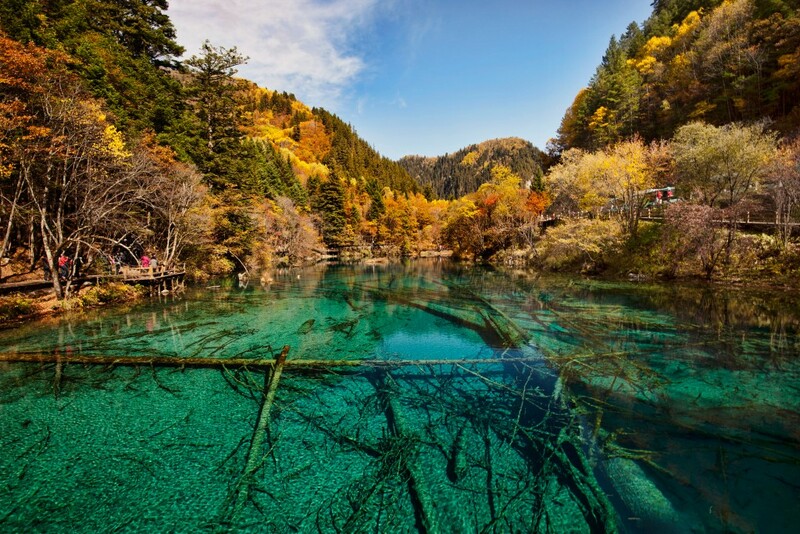 Located in Sichuan province in China, the valley is part of the Min Mountains and is known for its gorgeous colorful lakes that reflect shades of blue, green, yellow, and auburn from the surrounding trees and sky. 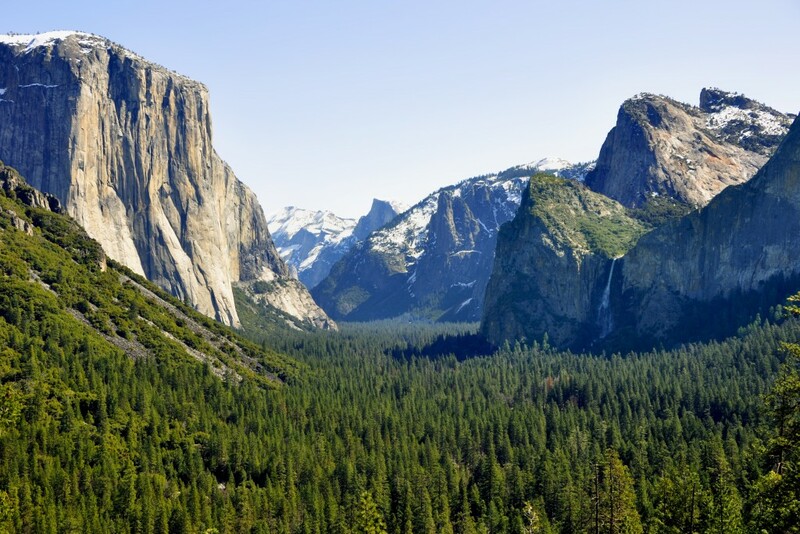 Yosemite is located in California and stretches along the western peaks of the Sierra Nevadas; it’s best known for its waterfalls, rock climbing, and granite domes (like Half Dome) that rise way above the valley floor. 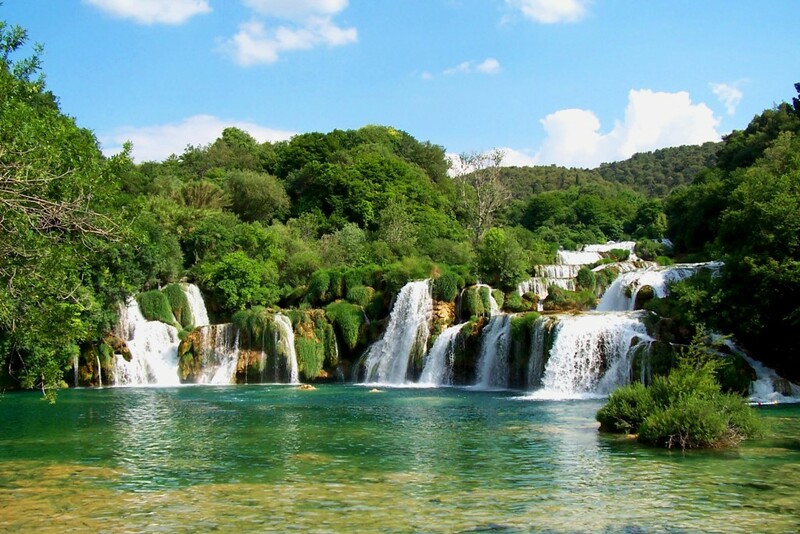 Surrounding the river Krka in Croatia are lush forests, beautiful waterfalls, and a medieval monastery located on a tiny island in the river. This is the place to go if you want to experience some history with your hiking, especially since there are fortress remains dating back to Roman times. 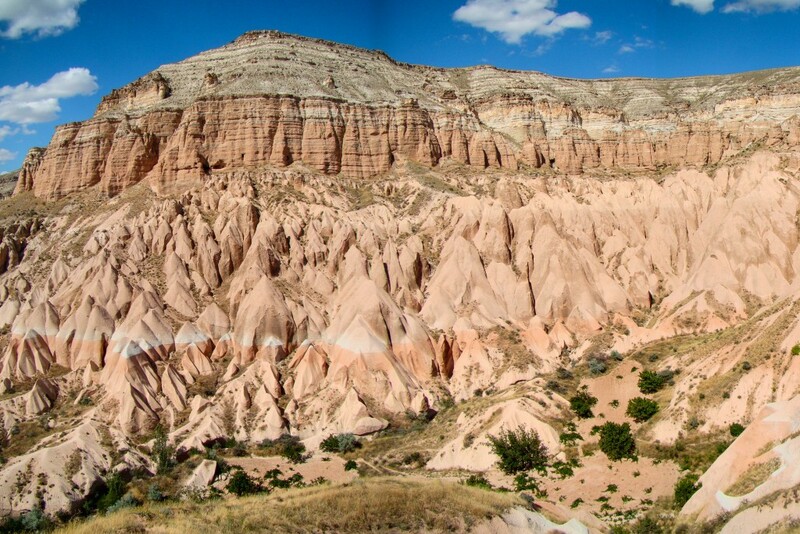 Ancient dwellings carved into ragged desert rocks… Byzantine art… underground cities… fairy chimneys… hot air balloons… yes, you can find all of these in the fantastic Cappadocia landscape in Turkey. 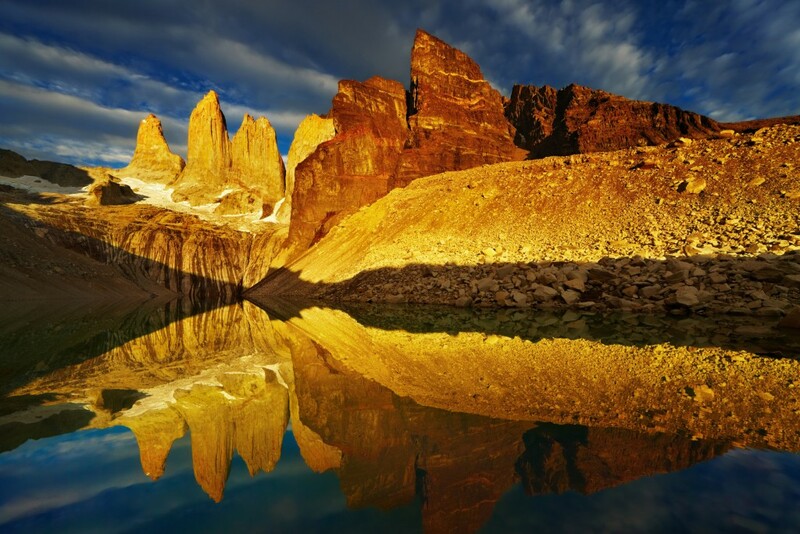 Situated in Patagonia, a beautiful but sparse region stretching across the southern coast of South America, Torres del Paine in Chile offers visitors with incredible views, great hiking trails, and breathtaking glaciers of the Southern Patagonia Ice Field. You can’t miss New Zealand if you’re on a tour of the world, especially Fiordland National Park, the largest of all 14 parks on the island. This epic park provides scenery ranging from blue mountains to lush forests, and plenty of diverse wildlife. The jungles, wetlands, plateaus, and waterfalls running down the edge of enormous cliffs of Canaima National Park in Venezuela will take your breath away. 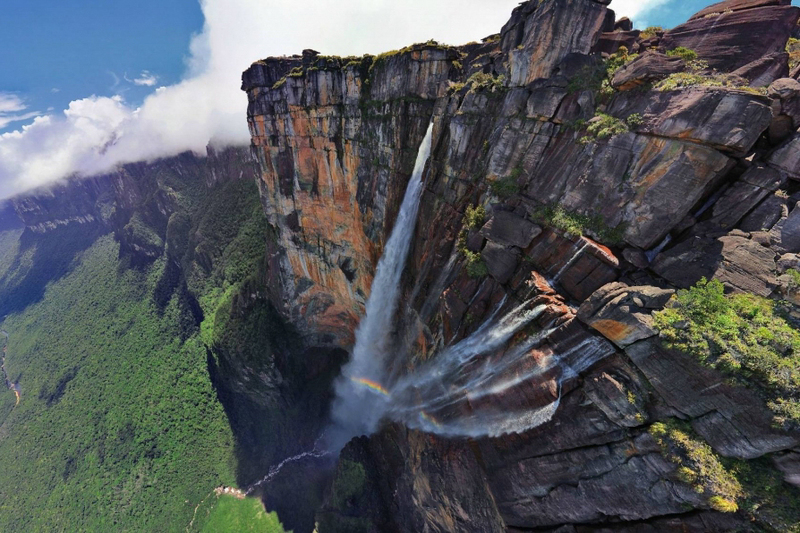 This park is also home to Angel Falls, the highest uninterrupted waterfall in the world, that drops over 800 feet. 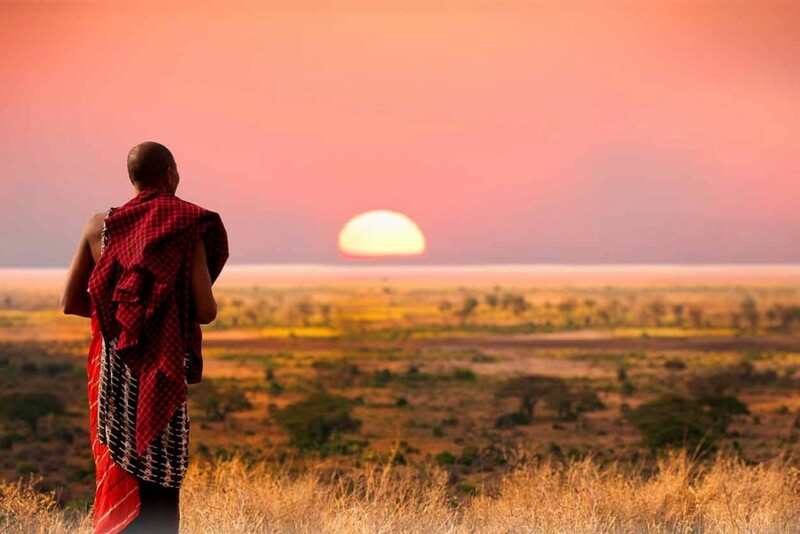 Kilimanjaro National Park is home to the highest mountain and highest point in Africa (Mt. Kilimanjaro), and contains miles of grasslands and savannah. Mt. Kilimanjaro is one of the largest volcanoes in the world, and boasts all sorts of different vegetation zones: lower slopes, montane forest, heath and moorland, alpine desert, and summit. The Tsingy forests, also known as the “Forest of Knives,” are located in Madagascar. This park may be one of the least visited but most amazing national parks in the world — possibly because the only way you can access them is through helicopter! They consist of huge, jagged limestone rocks that jut into the air, far above the trees. While it’s a dangerous place to explore, it’s also like no other place in the world. The pristine lakes and valleys of Banff, Alberta will truly give you a taste of all of North America’s beauty, landscape, and wildlife. 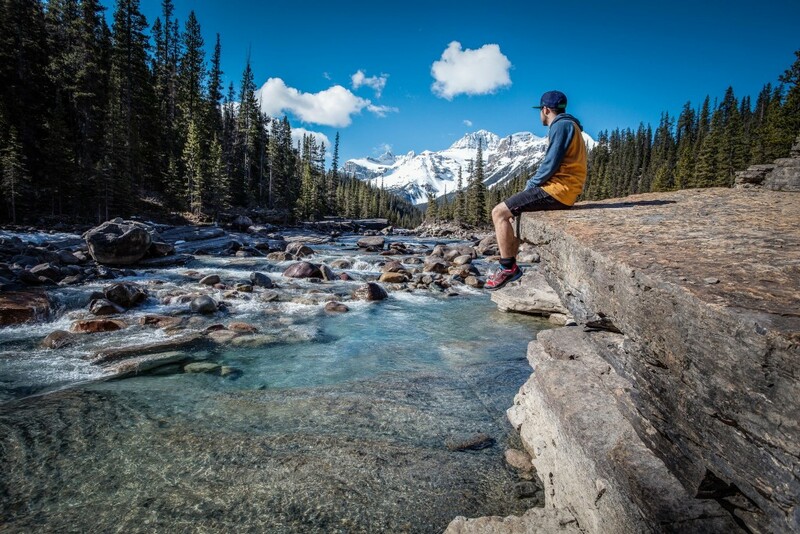 Check out this Tentree blog post to read more about the awesome things to do in Banff!